Welcome to Dosh Finance, one of Western Australia’s leading and most trusted finance broking companies. We specialise in home loans and all types of business finance. Our dedicated team of highly experienced finance professionals are passionate about helping our clients achieve their financial goals. At Dosh Finance, we believe that understanding our clients and their individual goals is as important as understanding the products we offer. Knowing both is what allows us to provide our clients with tailored finance solutions. 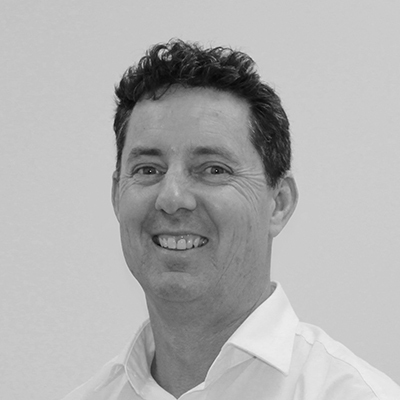 James is one of the founders of Dosh Finance and has been pivotal in making Dosh Finance a leading finance broking company in Western Australia. 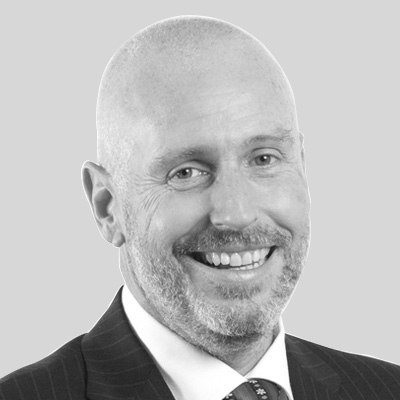 James has more than three decades experience in the finance industry where he had held a variety of senior management roles. His clients benefit from his extensive industry contacts and strong knowledge in industries such as mining, transportation and construction. In his free time James enjoys golf and cycling. 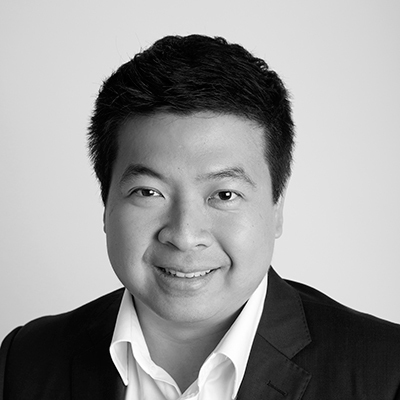 Darren was one of the original Directors of Dosh Finance, from the inception year of 2007. His finance industry experience covers over 13 years, with senior positions held with a global finance company prior to Dosh Finance. His area of specialty includes all types of business finance – from equipment finance, fleet management & leasing, cashflow finance, insurance premium funding, banking reviews & more. He has been a committee member of WA Chapter of the Australian Finance Conference (AFC) & holds all current accreditations & licences. Darren’s personal interests include baseball, football and traveling. 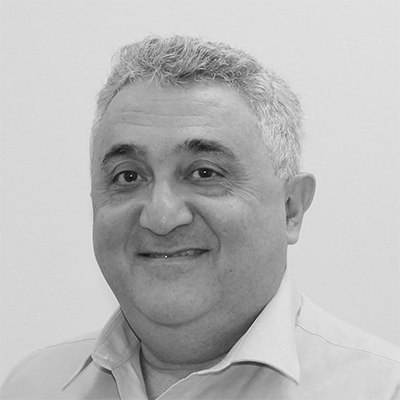 Rocco has over 35 years of experience in the Finance industry which he utilises to ensure that his clients receive impeccable service and are given a solution that best serves their requirements and objectives. 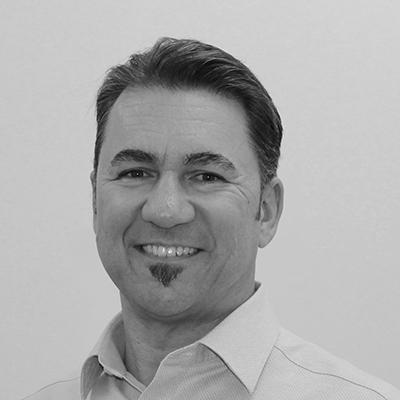 Rocco holds a Diploma in Finance and Mortgage Broking and is a CPA. 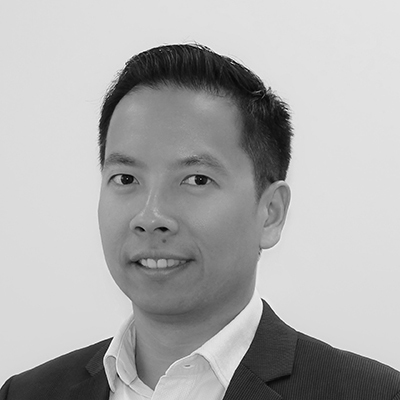 He is also a Member of the MFAA and holds a Masters Degree in Applied Finance. His other passions in life are soccer and food. The major items on his bucket list are to watch in person his favourite team Chelsea and go on a gastronomic tour of Europe. 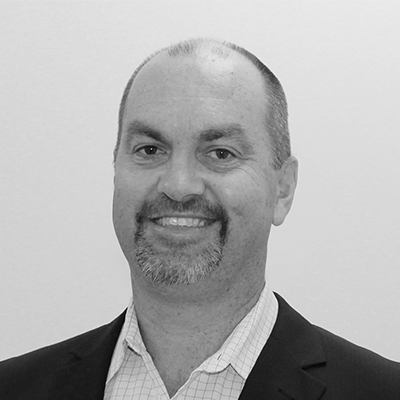 Steve has extensive industry experience gained from 30 years as a senior executive in major Australian Banks. His expertise across a number of industries helps him tailor financial solutions for all financial requirements including business banking, equipment finance, property finance and working capital facilities. Steve is a devoted family man and a self-confessed sports tragic. Tibor joined Dosh Finance in 2009 with more than 20 years of banking experience. His detailed knowledge of finance products has underpinned his ability to successfully service the diverse needs of his clientele. Tibor has the expertise in all kinds of business finance with particular focus on motor vehicle, equipment and machinery. Tibor is also a very active member of his local Business Networking International group. During the school holiday Tibor loves going camping with his family along Western Australia’s coastline. 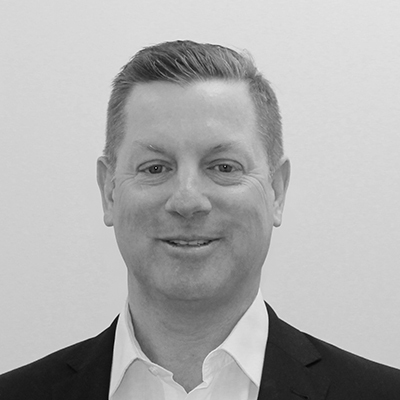 Prior to joining Dosh Finance Dicky had over 12 years of experience with ANZ where he held various positions within their retail banking division such as Senior Personal Banker, Lending Manager and Branch Manager. Dicky has strong knowledge and experience in Retail and Business Banking facilities, Consumer and Business Finance. His clients range from first home buyers, investors and also high net worth clients. His personal interests include traveling to new places and trying different cuisines. Prior to joining Dosh Finance Drewe spent more than 24 years in various roles at some of Australia’s largest financial institutions where he developed his expertise in areas such as finance lease, asset purchase, chattel mortgage, rental finance and debtor finance. He has strong knowledge and experience in a broad range of industries and can provide significant expertise in all types of business finance, including green energy finance. Drewe also loves all things sport and spending time at the beach. James has more than 13 years of experience with ANZ of which he was a Home Loan Manager for a decade. James is very passionate to deliver the right home loan solutions to his clients and put service above all else. In recognition for his impeccable service he was awarded ANZ Home Loan lender of the year in 2014. James specialises in all types of home and investment loans including more complex scenarios. In his spare time James loves playing indoor beach volleyball.